Love, Live, Laugh. At Ridgecrest Apartment Homes. Live in modern luxury when you make Ridgecrest Apartment Homes your home. 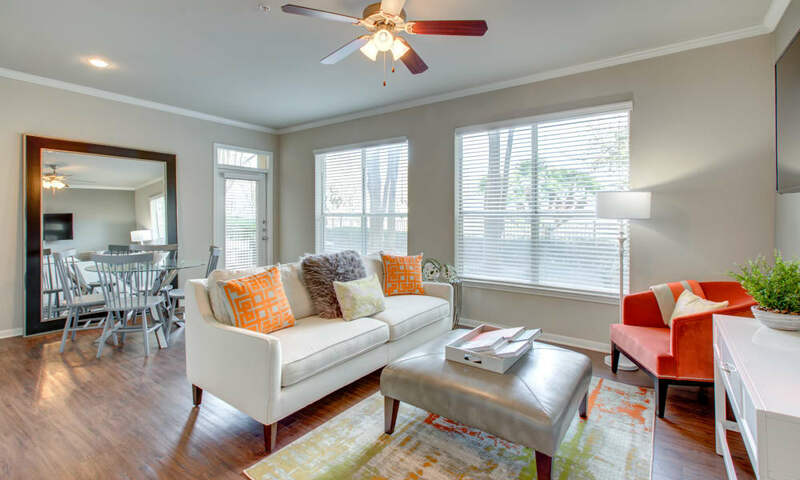 Our one and two bedroom apartments for rent in Austin, TX, offer elegant features and inspiring amenities. 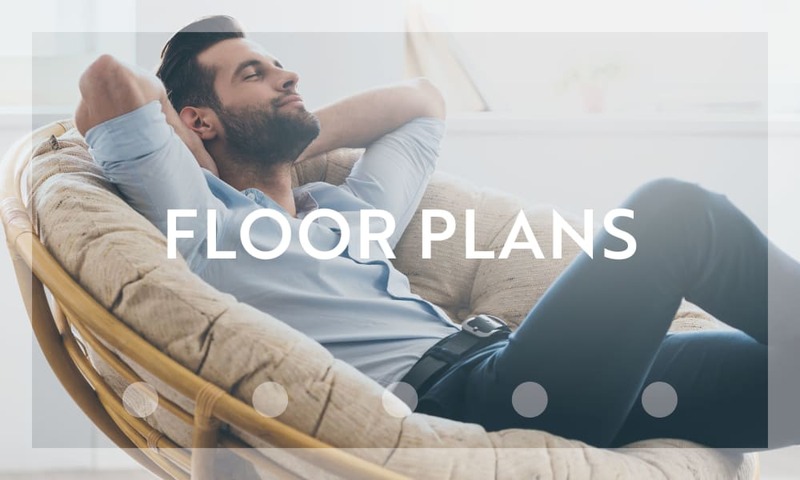 Garden tubs, custom cherry wood cabinets, and open concept floor plans provide a sophisticated backdrop for modern living. 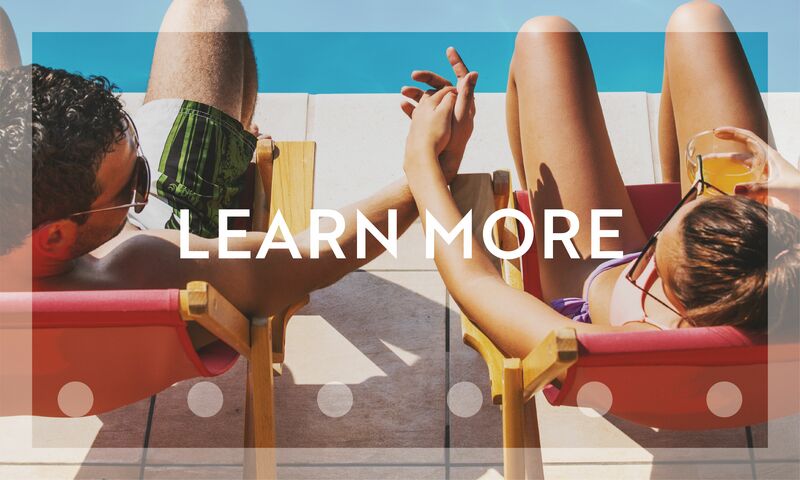 If you are in search of extraordinary living in Austin, you have come to the right place. 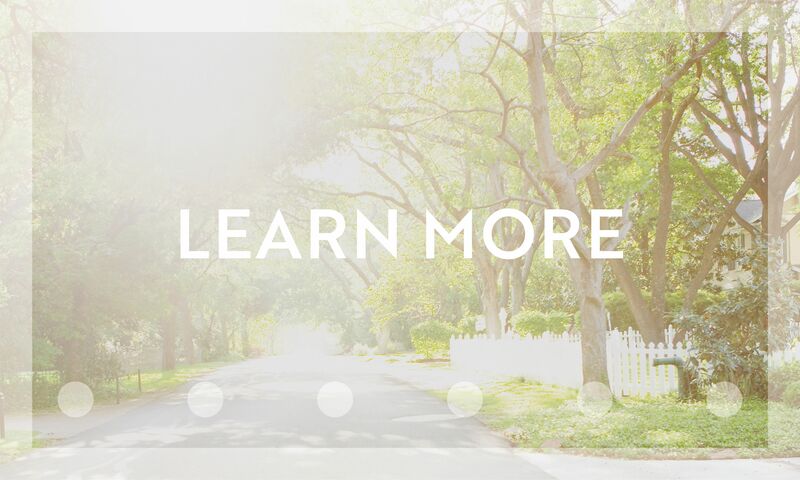 Get a sneak peek at our stunning apartment community on the outskirts of Austin, Texas. 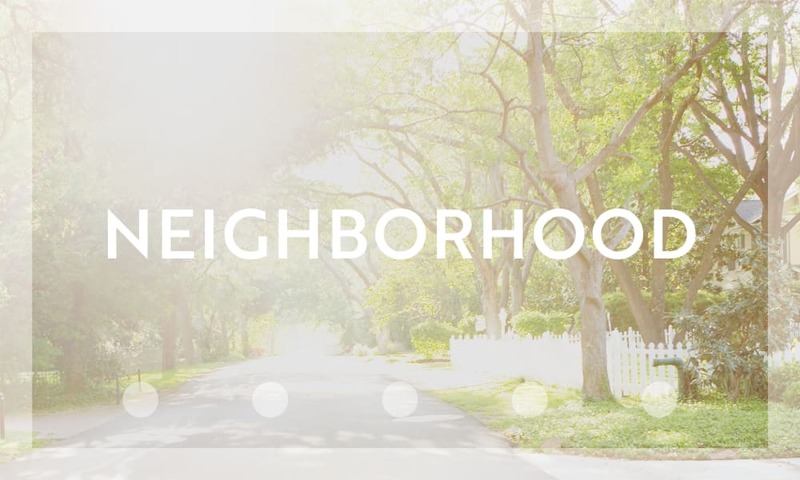 From the moment you enter our property gates, you will feel welcomed by our community. 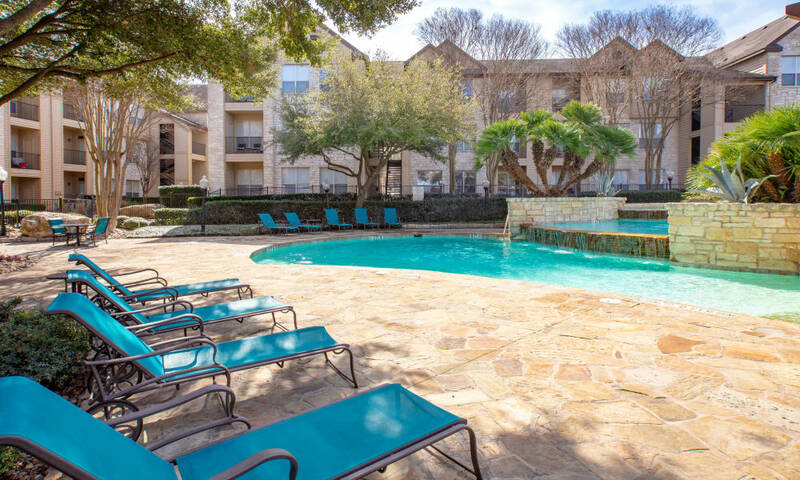 Our apartments offer a quiet retreat from the hustle and bustle of the city—yet are mere minutes away from downtown Austin and all the city has to offer. 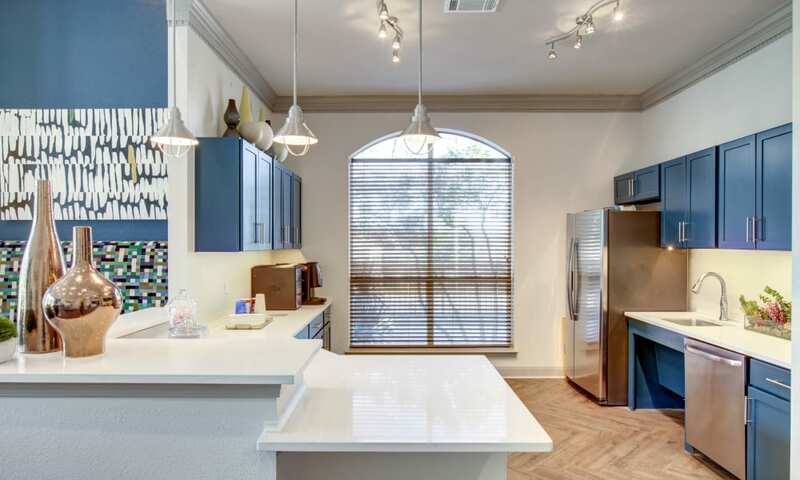 Ridgecrest Apartment Homes offers a number of high-end amenities for stylish living. 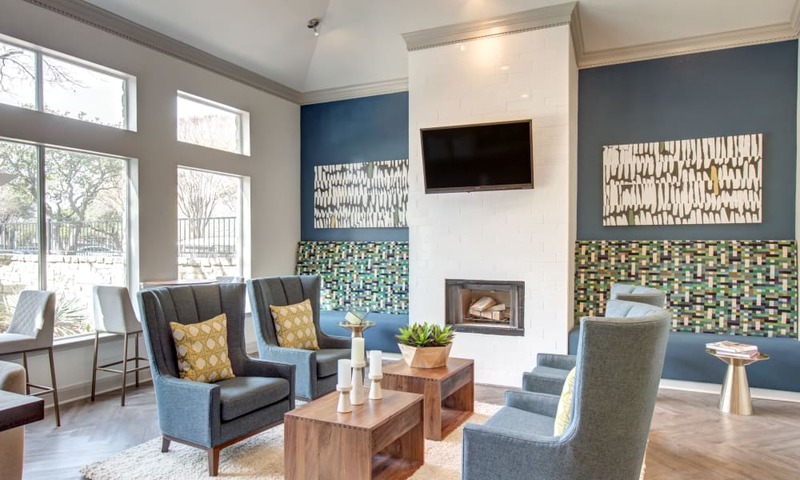 Enjoy access to a luxurious Clubhouse with a fireplace and billiards table for everyday relaxation. Our Business Center and Conference Room, with complimentary WiFi, will help you buckle down and get your work done in a timely manner. 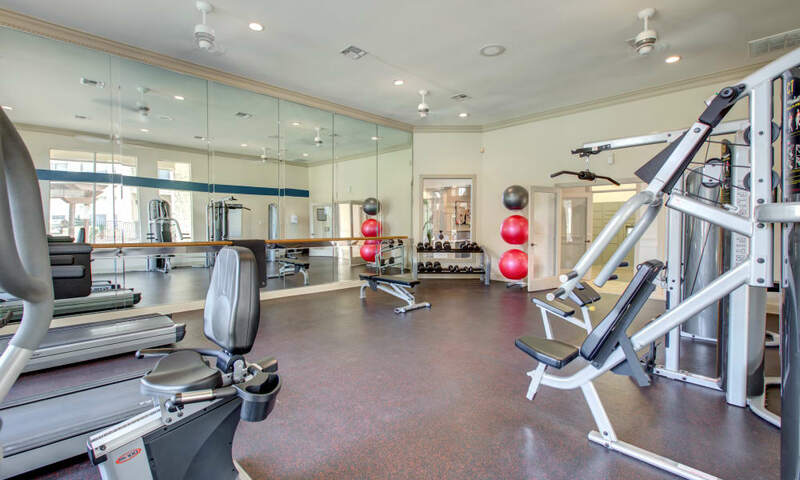 Afterward, work up a sweat in our top-of-the-line fitness center, then head to the pool for an invigorating swim. 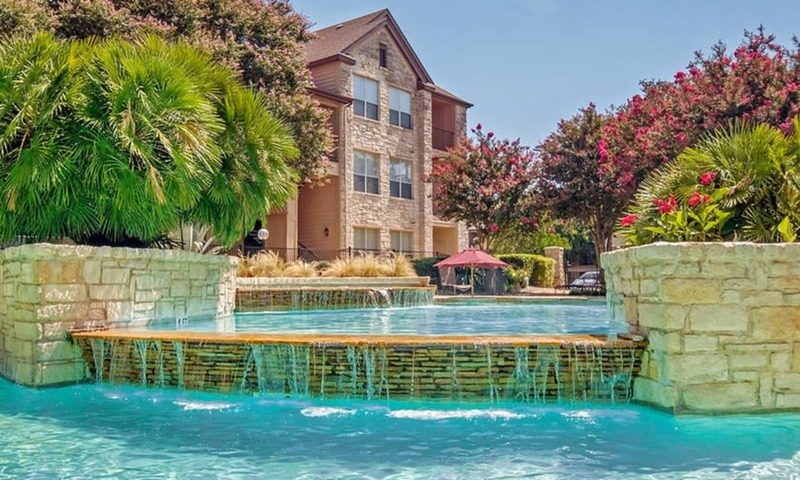 Our prime location in North Austin means you are minutes from vibrant city life, yet tucked away in a quiet park-like oasis. 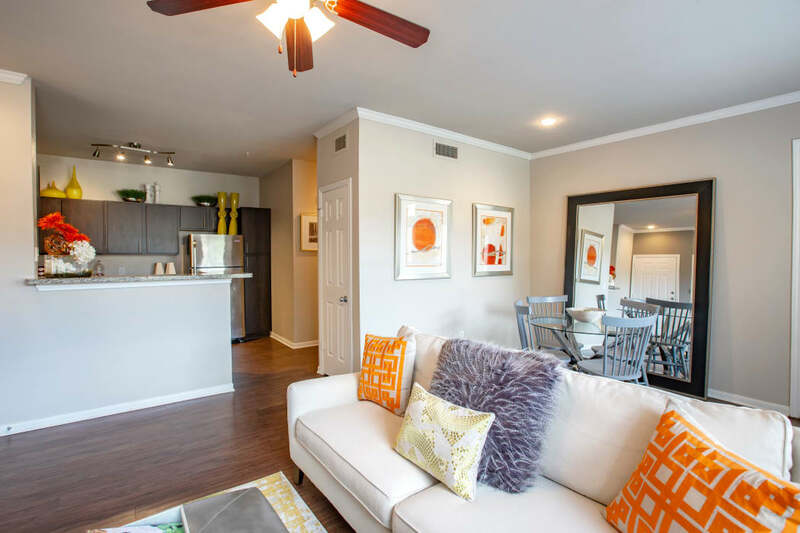 Our apartments for rent in North Austin offer convenience right outside your door. Whole Foods and Sprouts Farmers Market are close to a hand, making it easy to throw together a healthy meal in your modern kitchen in no time. In the mood for some shopping? The Domain Shopping Center is only a few miles away and features over 100 upscale shops and restaurants in a stunning setting.